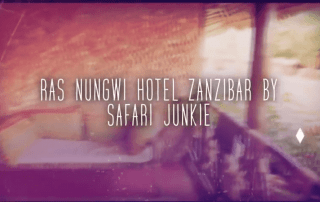 Ras Nungwi Beach Hotel Video! 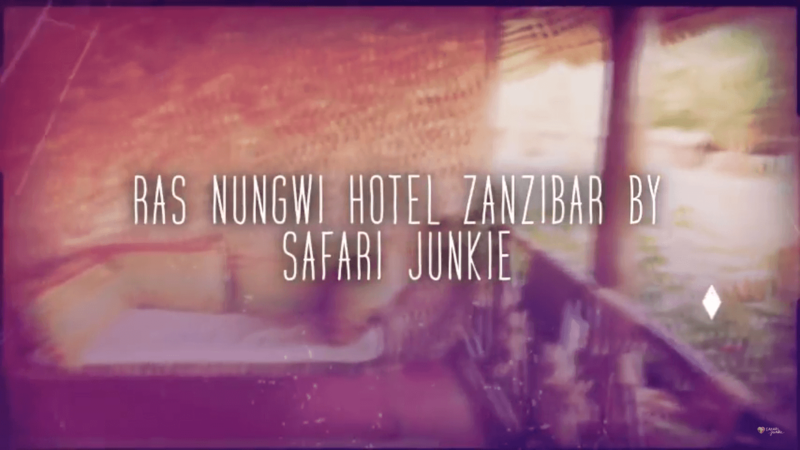 We had fun in this amazing Zanzibar hotel with probably the best beach in Nungwi. Images tell more than words!